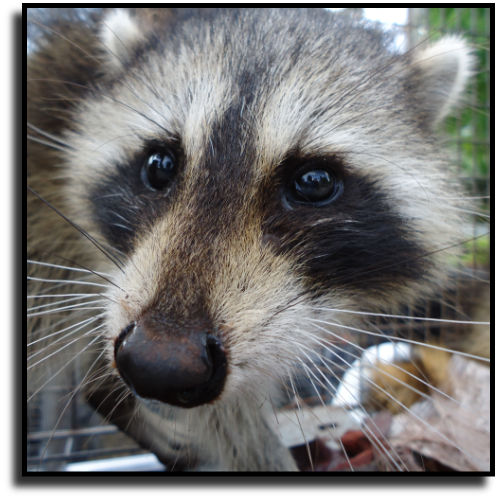 raccoon removal and trapping services in St. Lucie County, FL. Need a local raccoon removal in St. Lucie County, FL? 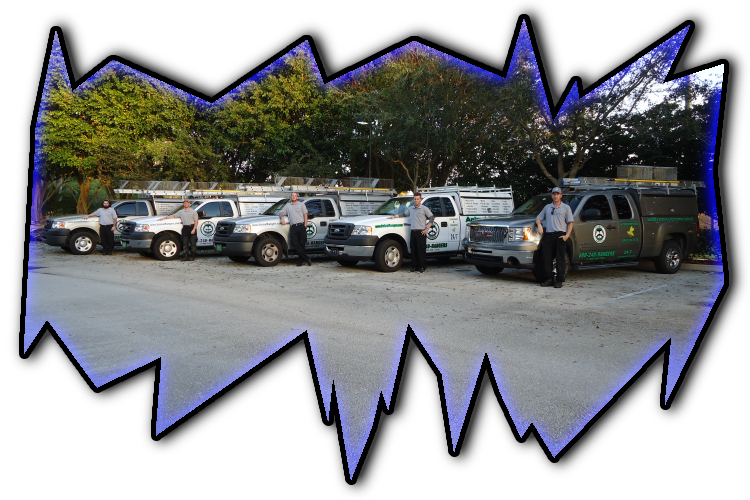 management experts and animal control in St. Lucie County, FL. 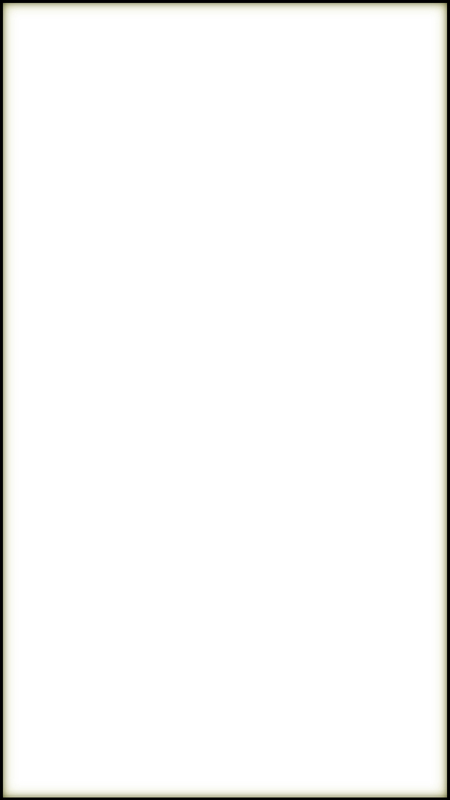 home page for a list of our other animal removal services in St.
raccoon control in St. Lucie County, FL.